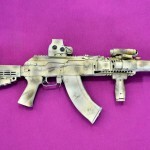 Concern Kalashnikov has announced a Saiga upgrade. 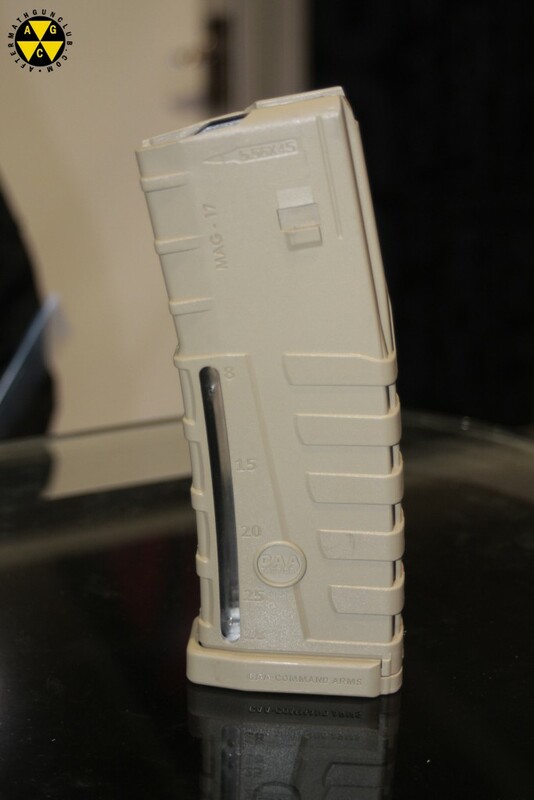 The 7.62x39mm model imported in a sporter configuration as the SU1 (IZ132), is offered in a more ergonomic configuration with the trigger moved forward to behind the magazine’s paddle-mag release, a collapsing AR type stock installed, pistol grip, a magwell cut out for standard AK capacities, handguards with rails, and the welded on muzzle thread protector is removed with a proper muzzle brake installed. this USA 922(r) compliant model is cataloged as the SU2 (IZ132SM) and will be available later this year with an MSRP of $1,050. 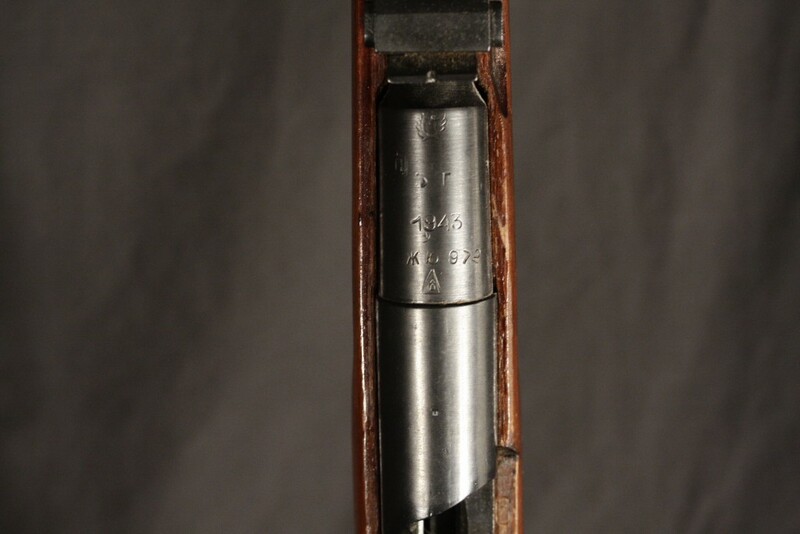 The unaltered sporterized SU1 variant has an MSRP of $649. These offerings are not limited to just these models and calibers. I’ve seen a few blogs post the same information found in the press release. For me, I was immediately curious as to how they are imported. The March 2014 Executive Order has been interpreted as including a ban on importation of all small arms from the Russian Federation. I called CMG Marketing, and was told repeatedly that it has been “business as usual”. 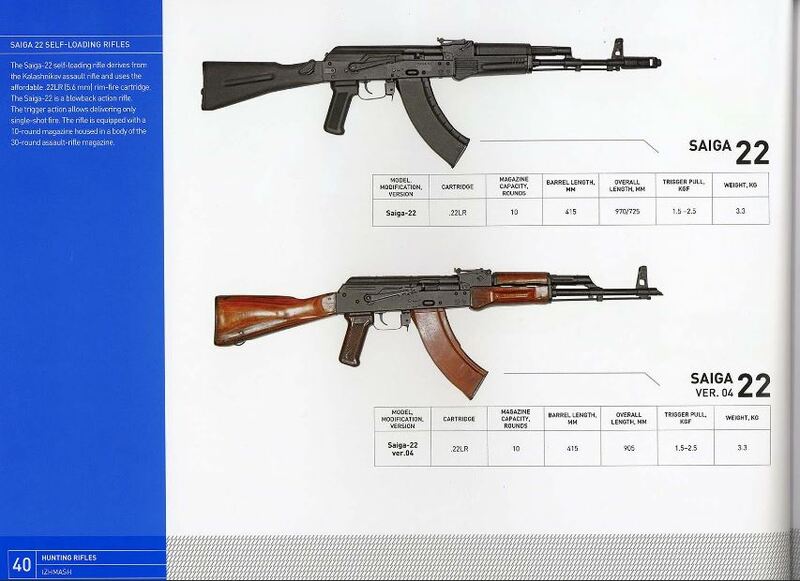 I pressed the issue, specifically asking if the Saiga rifles are currently being imported, I was again told that it has been “business as usual”; there has not been a stop on the importation. This is welcome news. I then asked about the 9x19mm Saiga rifles that were announced previously, to my disappointment, there is no news on pistol caliber AK’s. Imports are handled by RWC Group with Marketing done by CMG Marketing. RWC is the same company importing Command Arms accessories so the CAA furniture (shown above) should be no surprise. 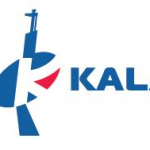 Unlike the Concern Kalashnikov 2014 catalog for RWC imported firearms (PDF download at bottom of article), the full English copy of Concern Kalashnikov offerings include the select-fire 9mm Bizon and Vityaz, as well as the semi-auto Sagia-9. Two firearms highly coveted with AK fans. 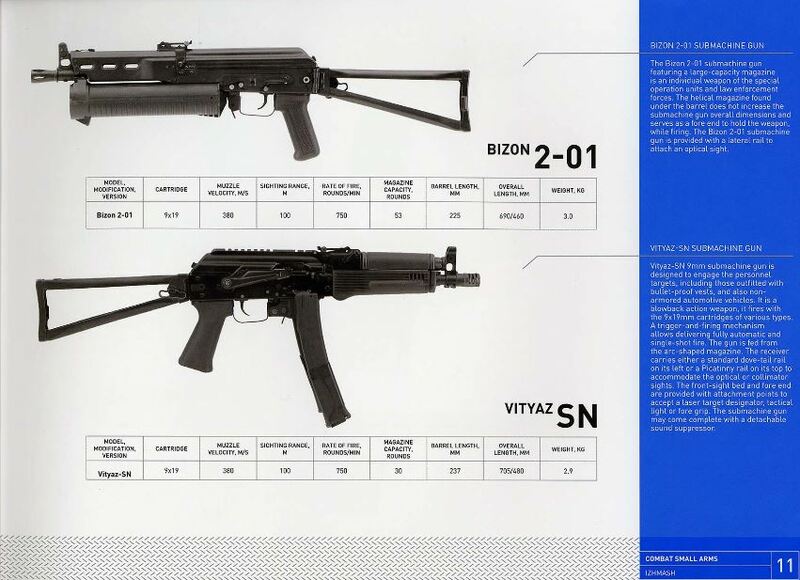 Interesting is also the Saiga-22 in .22LR. 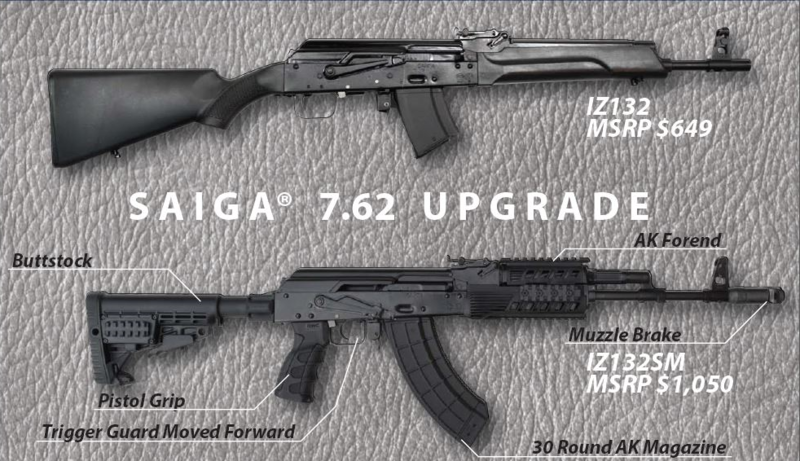 Like the Saiga-9, the other firearms we’ve been anticipating have been the AK-107 series and the AK-12. If it remains business as usual, we may see them afterall. The official site KalashnikovConcern.com is not currently loading. 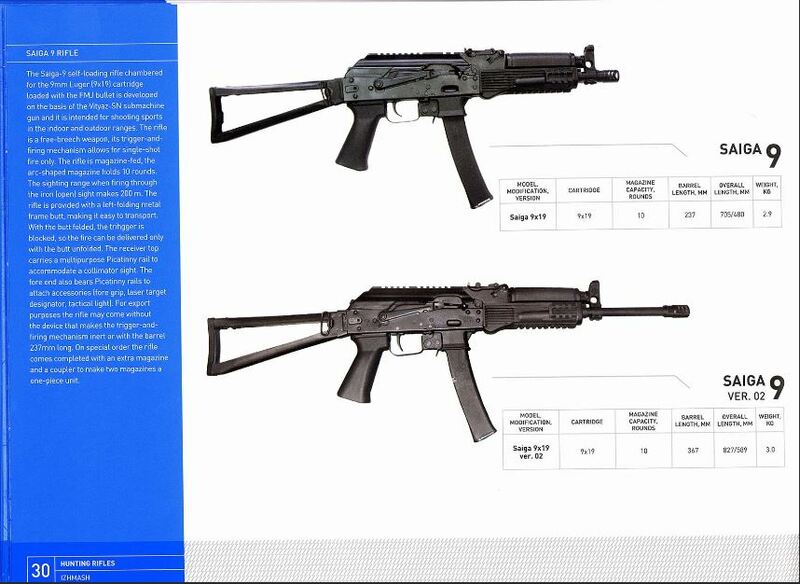 Earlier this month I mentioned the Saiga rifles were shipping .. While in no way rare, I don't see these M38 ..